+ Half Off Line Fees for One Year! Switch. Support. Save. 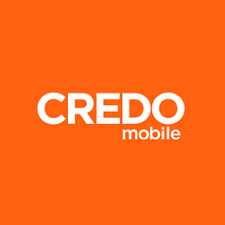 | CREDO Mobile. Click Here to switch now!